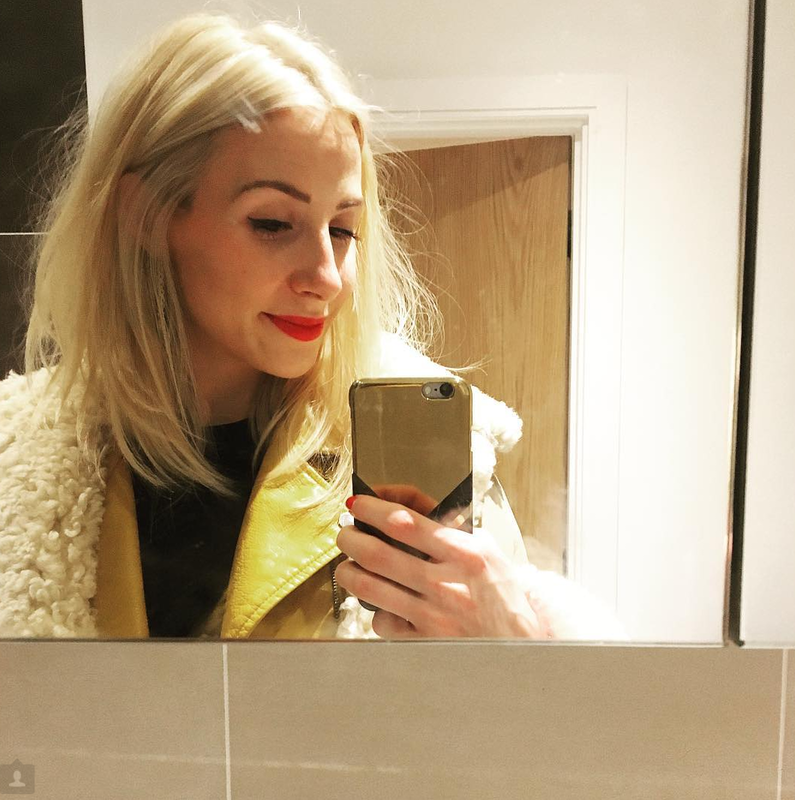 SKINCARE REVIEW. 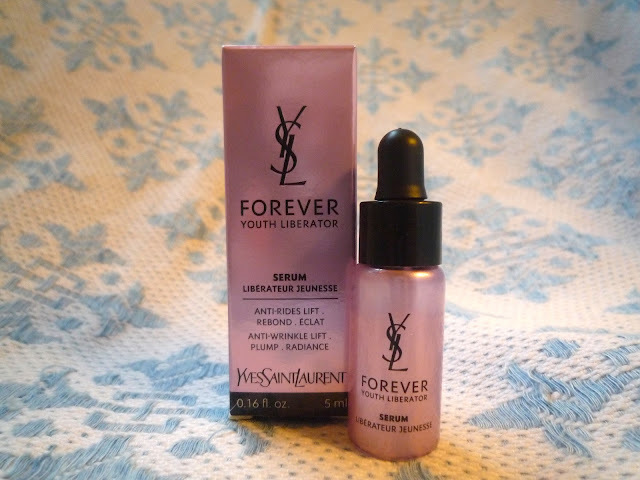 YSL FOREVER YOUTH LIBERATOR SERUM. | Life Looks Perfect. SKINCARE REVIEW. YSL FOREVER YOUTH LIBERATOR SERUM. I chose to go for the 'Forever Youth Liberatior serum' Voted best product by Allure magazine 2012. It has a wet non-sticky texture which is absorbed beautifully into the skin, the scent is soft with sweet and flowery undertones which is great as it is not too overpowering. The serum lid is also a pipet which works perfect as one drop of the product is the perfect amount per use. Always worth a try - Get your free tester from most YSL Beauty counters in the UK & ROI whilst stocks last!